New York, N.Y. – Two NYPD cops are dead after what has been labeled as an “execution style” attack, while sitting in their patrol car in Bed-Stuy, Brooklyn. 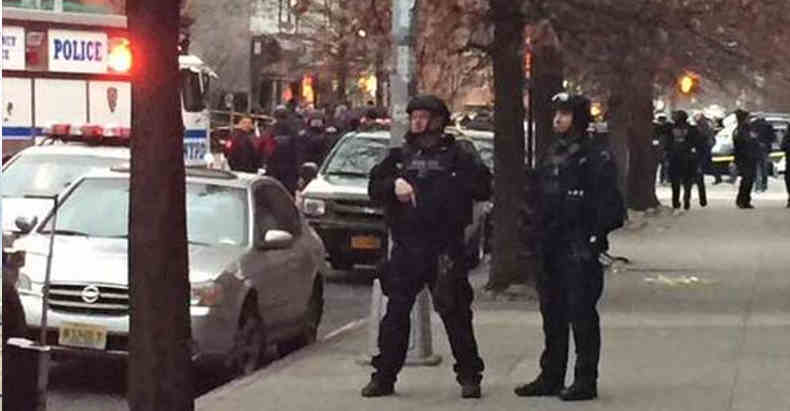 According to the New York Post, the officers were working overtime as part of a anti-terrorism drill when they were approached by a single gunman who shot the officers at point blank range on the corner of Myrtle and Tompkins avenues. The gunman was a fugitive who had just shot his girlfriend in Baltimore Saturday morning, sources told The Post. “The perp came out of the houses, walked up behind the car and lit them up,” a high-ranking police official told the NY Daily News. 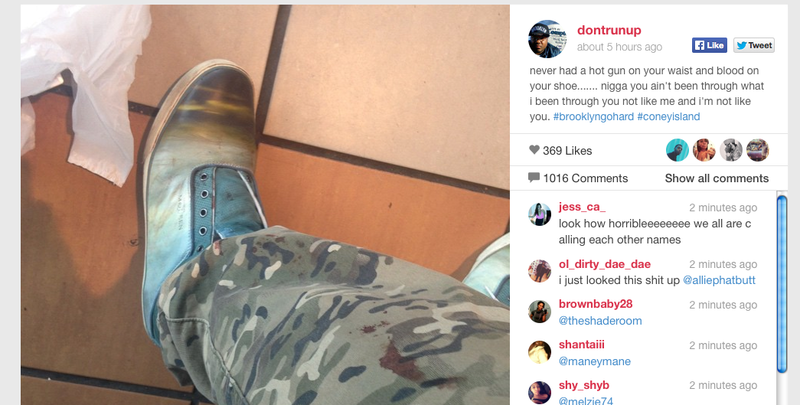 The motive for the attack seems to be retaliation for the continued police killings taking place across America. 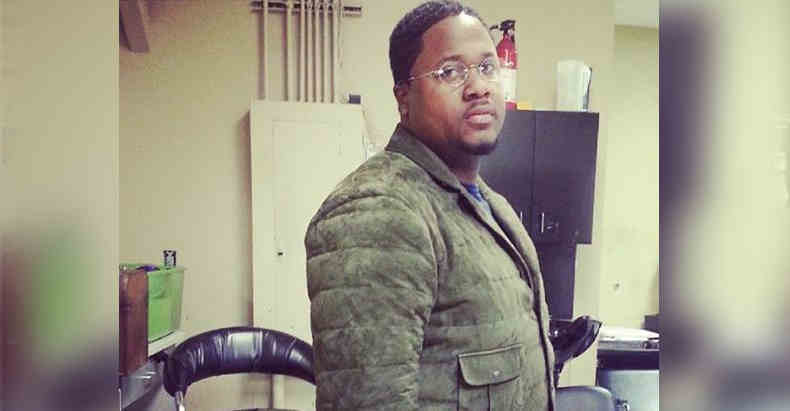 The alleged shooter has been identified as Ismaaiyl Abdullah Brinsley, 28. As we have seen recently with the alleged attack by Eric Frein against police, people are reaching their breaking point in regards to being abused by the omnipotent police state. According to law enforcement sources, the gunman started “pumping bullets” into the police cruiser. The suspected triggerman fled to a nearby subway station at Myrtle and Willoughby after the shooting, where he received a fatal self inflicted gunshot. A video after the incident was posted to facebook and at the 8 second mark in the video you can hear a gunshot, most likely the gunman committing suicide. 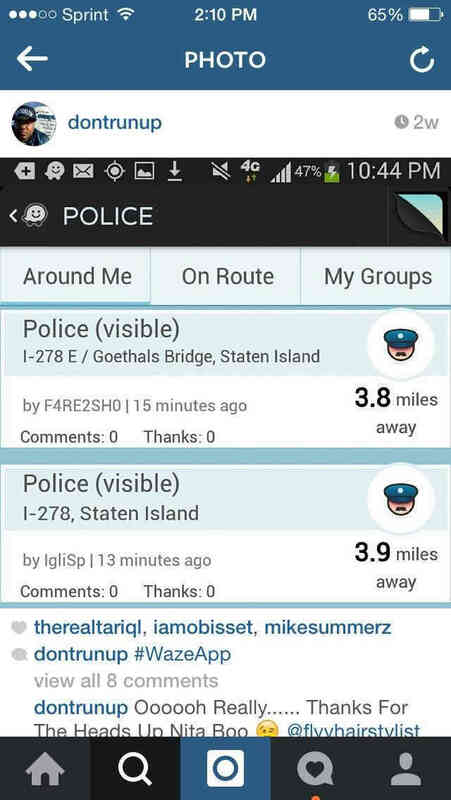 The shooter was apparently using the police alert app WAZE to look for unsuspecting police officers. According to a records search we conducted Brinsley has had previous run ins with the police before. He was arrested in Dekalb, GA for trespassing in 2007 and again in 2013 for a probation violation. One can only imagine how this tragedy will now be utilized as fodder to continue to grow the police state and extol the virtues of the dangers of being a cop. Killing cops will not solve anything. We must win the hearts and minds of the people within the state. We must expose as much of their violence and corruption as we can, for that is what garners support; not murder. We must show that those of us who stand against this state corruption are the good guys. We are not some violent group of terrorists who are quick to don the pitchforks and torches and beg for blood. Removal of due process, the initiation of violence, and abuse of power are tools of the state; not of the peaceful revolution. Those who would take an innocent life to incite change are no different than the mass murdering sociopaths within the government. ‘But police are not innocent,’ some will say. What are statements such as that one, other than calls to remove due process and act as judge, jury, and executioner, just like the corrupt police? Yes police uphold a system of immoral laws that lead to the harassment, kidnapping, and death of innocent people. But these are mere symptoms of a much larger problem; a society dependent upon a government that has created and maintained a monopoly on the initiation of force. Taking an aspirin for a headache only masks the symptom of the headache, it does not eliminate the cause. One cannot eliminate future headaches by constantly taking aspirin, in the same manner that one cannot change a violent state by acting within the rules of that state; violence will only be met with more violence and more support for the state.